Orgachim is one of the largest chemical companies in Southeast Europe with a 100+ years of history in the production of specialty chemicals and coatings. 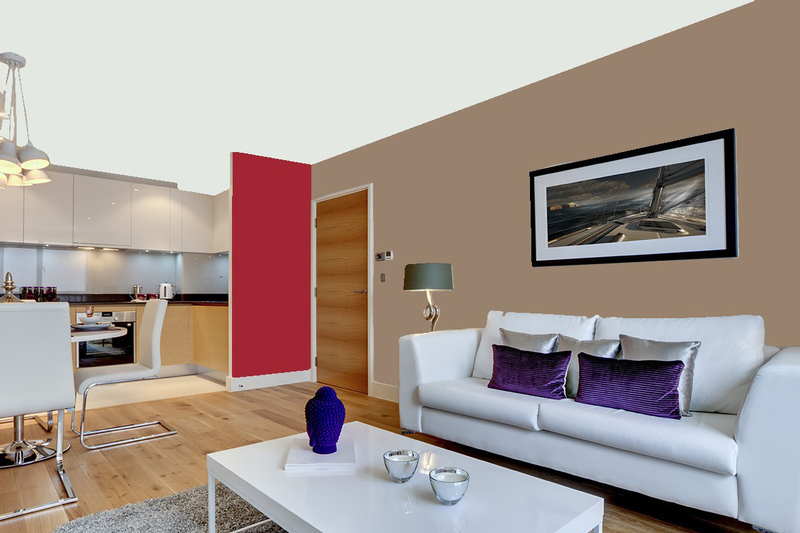 We were asked to create an online showcase of the interior paints produced by the company that targeted home users and interior designers. ThinkWeb created an unique web application that allows regular users and interior designers to upload photos of their homes or projects and virtually paint them online. 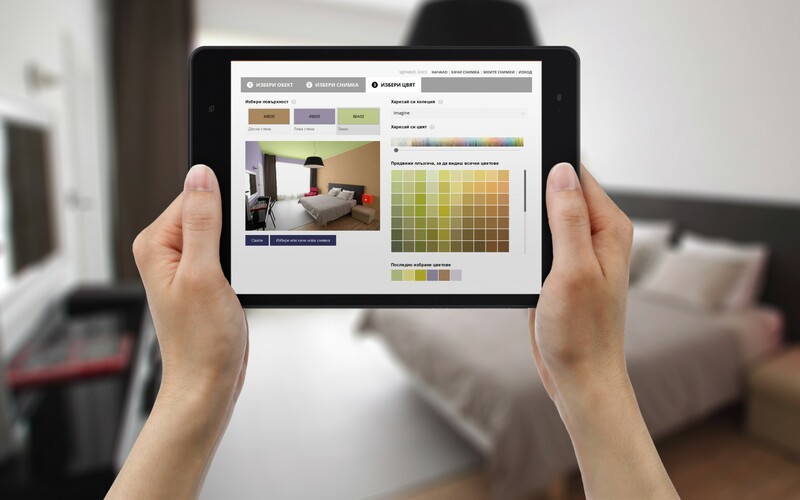 With the full color spectrum of all paint collections available, users could easily narrow down their color choices. The added social features, enabled easy sharing of paint ideas on social media, creating significant exposure and generating traffic to the website. ThinkWeb are the perfect business partner. Innovative team able to satisfy even the most sophisticated customer needs. I hope we will work again and again and again! Using advanced image processing algorithms, we preserved the original lighting, highlights, shadows and details in the scenes, making the virtual paint jobs as realistic as possible.